Update: V4.8.1 New Mystic Hero Tabitha, Companion Marsh Crawler. Greetings from Grace Continent! In this update, we added new Mystic Hero Tabitha and new Companion Marsh Crawler. - PST Servers: 11:35 PM April 16th. - EST Servers: 2:35 AM April 16th. - EU Servers: 06:35 AM April 16th. - HKT Servers: 14:35 PM April 16th. 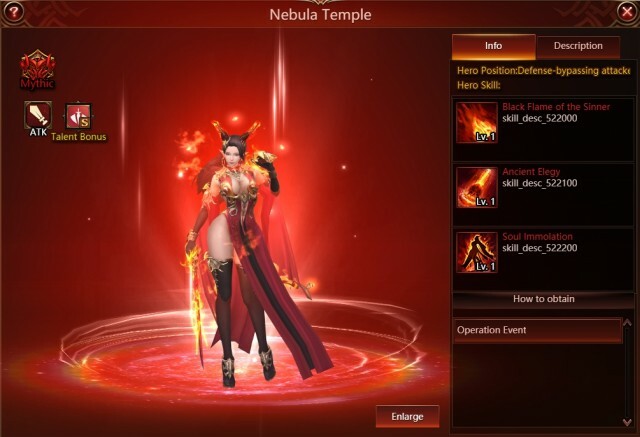 >> Mystic Hero Tabitha: a new DPS Hero. 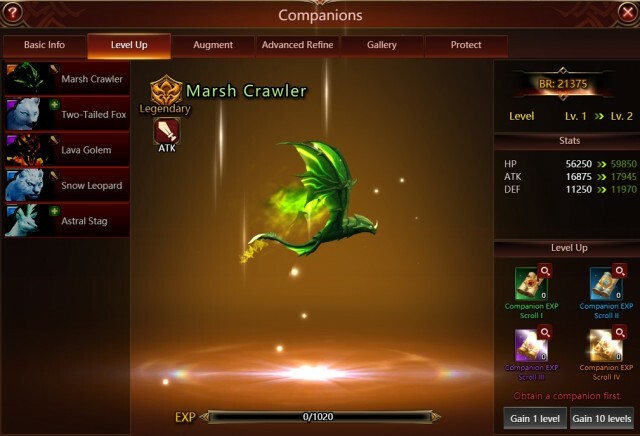 >> New Companion Marsh Crawler: a new ATK Companion. Please note that the above content might be adjusted due to last minute development changes. Final updates will be determined in-game.